Trinidad Carnival 2019 may be just around the corner but we’ve got something cooking elsewhere. Yes that’s right! 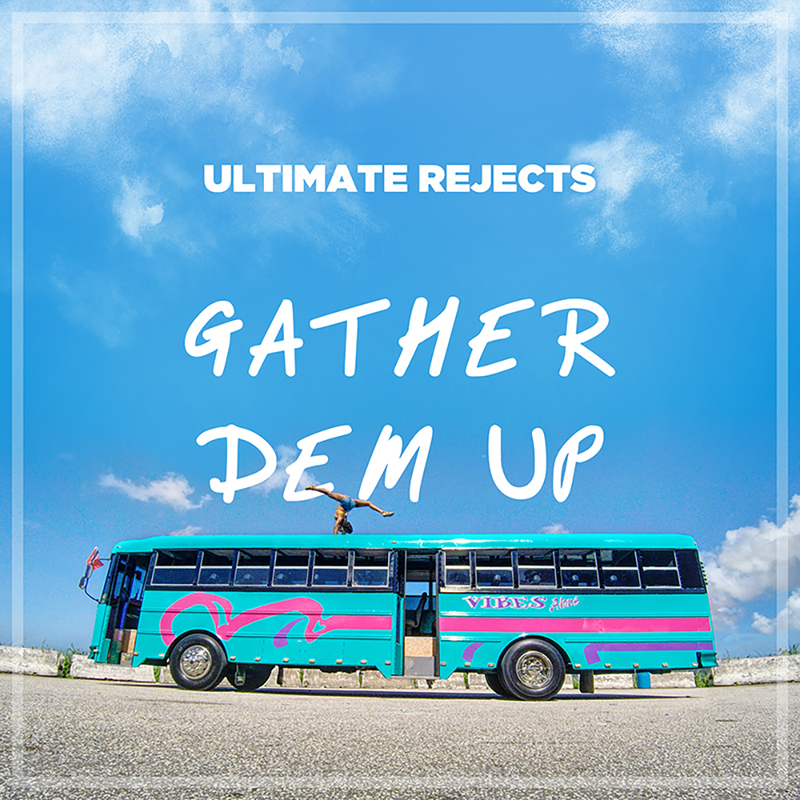 We have a new EDM/Dancehall influenced track called ‘Gather Dem Up’. We spent an entire day cruising around Trinidad to film the music video for this project and we must say it was tons of fun. We teamed up with our friends from the Xtreme Dance Academy & local sports icon Thema Williams and her friends on a huge party excursion bus to hit places such as the Queen’s Park Savannah, San Fernando Hills and even the beautiful Toco beach on the north east side of the island. If you want to see dancing on top of buses and mountain tops then this video is a must watch! As soon as we have the official release date we’ll be sure to let you guys know but for now here’s a little sneak peek of some behind the scenes!